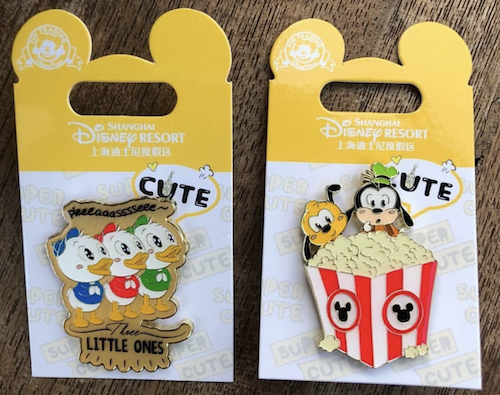 Here is a look at two new open edition “cute” pins available at Shanghai Disneyland! 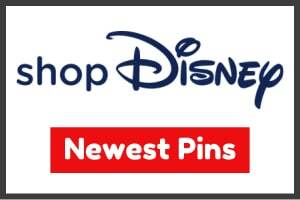 Huey, Dewey & Louie: The first pin features Donald’s nephews! The top of the pin reads “please” and the bottom reads “Three Little Ones”. 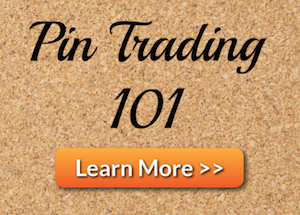 Pluto & Goofy: The second pin features Pluto and Goofy next to a popcorn carton. 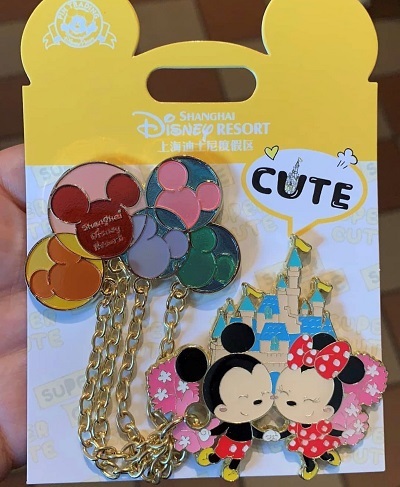 Next, this cute Mickey and Minnie holding balloons pin was also released! 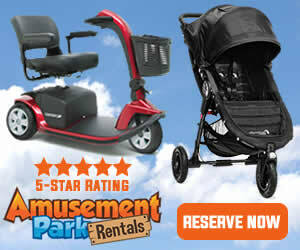 It features a chain element with pin-on-pin design. 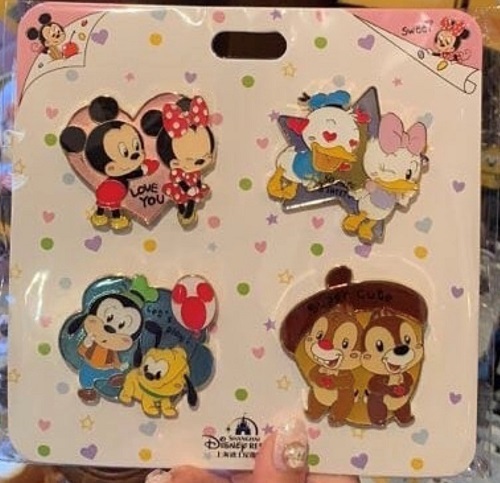 Finally, we have this cute themed booster pin set! 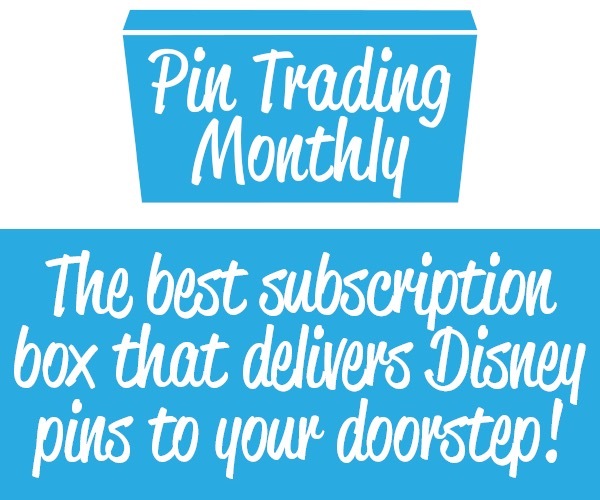 It features four (4) different character pins: Mickey/Minnie, Donald/Daisy, Goofy/Pluto and Chip/Dale.